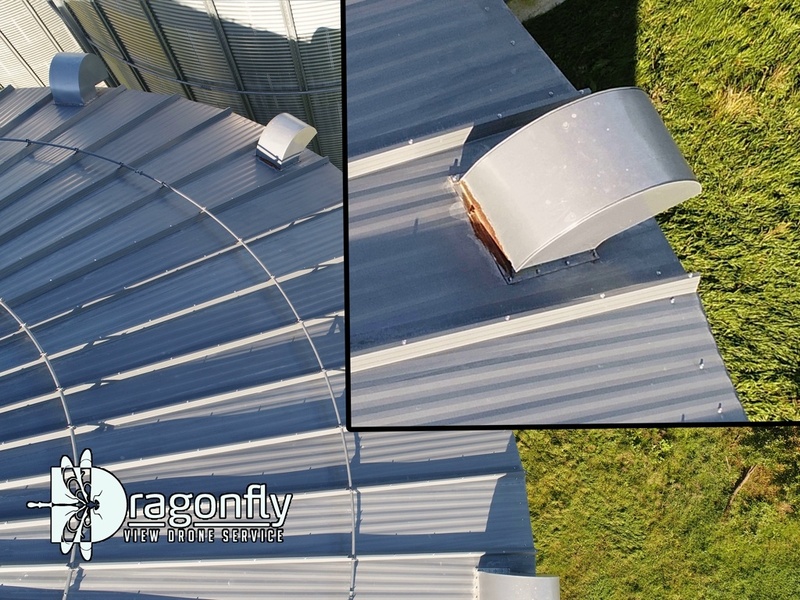 Let the professionals at Dragonfly View Drone Service provide the aerial photography, inspection, and location services assistance you require. We are a fully licensed and insured drone operator in Madison, MN that serves clients throughout Minnesota, Iowa, Wisconsin, and North and South Dakota. We are also one of the less than 20% of Minnesota’s drone operators who are compliant with all State and Federal safety and licensing regulations. 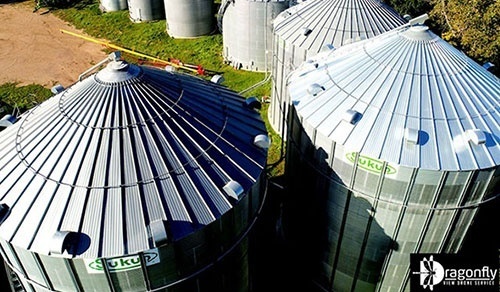 We use of state-of-the-art drones and high-resolution cameras to ensure that we deliver crisp, clear, precise results. 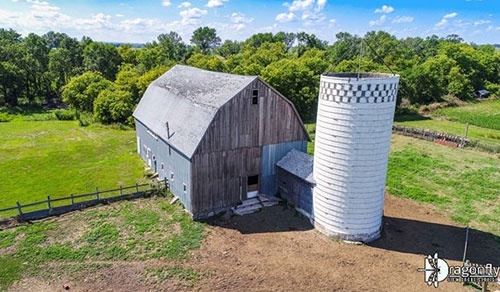 Traditionally, aerial photography has been executed with airplanes flying over farm sites collecting images, contacting the property owner with the images, and then presenting them for sale. Now, you have the opportunity to prepare your land for the images being taken. Whether that involves mowing or lining up cattle at the bunk, you'll be staged and ready. Dragonfly View Drone Service boasts industry-leading aerial photography innovations. We utilize top-of-the-line drones to capture still images at 20-megapixel resolution and videos at 4K resolution. There are times when inspections need to take place in areas that are unsafe. 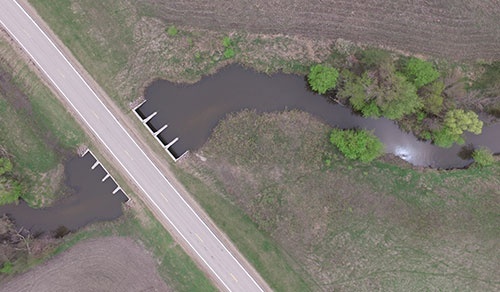 From the air, Dragonfly View Drone Service is able to gather imagery that can be used to spot potential problems before they become large issues. Are the cows on the wrong side of the fence? We can help locate them by getting a bird's eye view of the fields and river bottoms. This will eliminate countless hours spent driving or trailing livestock through your acreage.